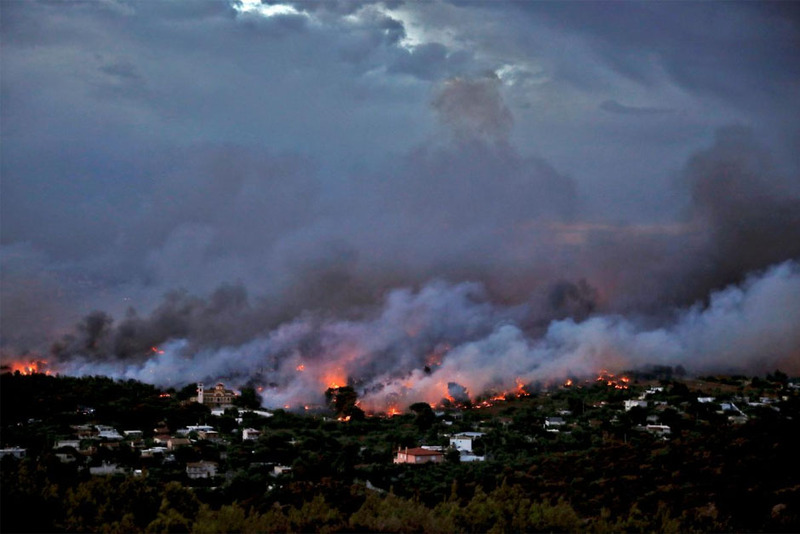 The CC of the Communist Party of Turkey (TKP) expressed its sorrow for the wildfire disaster in the neighbour country Greece, taking dozens of lives, affecting and wounding hundreds. The statement issued by the CC called the incident 'the worst disaster in the last decade' and said ‘we are ready and eager to help and support in the recovery process by all means’. Reminding previous experiences from Turkey, TKP pointed out the fact that the established order remains an open door to such tragedies because of the pursuit of rent in public lands and properties. It also underlined the state has retreated from protecting its citizens and measures to avoid such tragedies are neglected, as it was seen in the recent railway disaster in Turkey. For full statement of TKP, see the link.